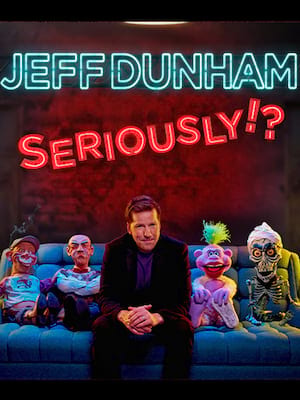 One of the most successful comics in the business, Jeff Dunham embarks on his new Passively Aggressive tour. He'll of course be joined by Achmed the Dead Terrorist, Jose Jalapeno and the rest of his very animate friends for an evening of envelope-pushing ventriloquism. 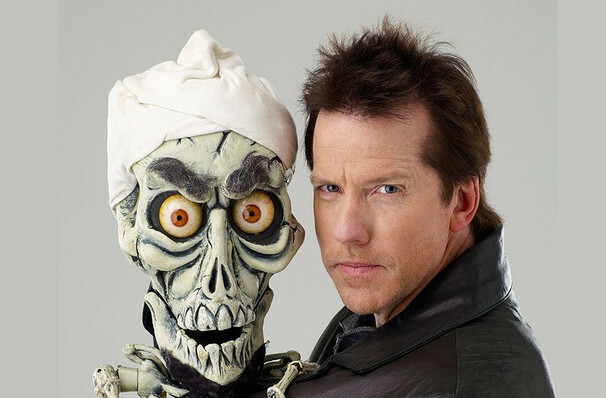 As an entertainer, Jeff Dunham has truly impacted popular culture. His television specials and series have been the highest rated programming in Comedy Central history, his videos have received half a billion views on YouTube, and his live concerts have become mega-events played in front of sold-out arenas worldwide. He had to extend his Las Vegas residency due to popular demand, and had his own hour long special on NBC, called Unhinged in Hollywood. There's no doubt that Dunham is an entertainer at the absolute peak of his comic powers! Sound good to you? Share this page on social media and let your friends know about Jeff Dunham at Smoothie King Center. 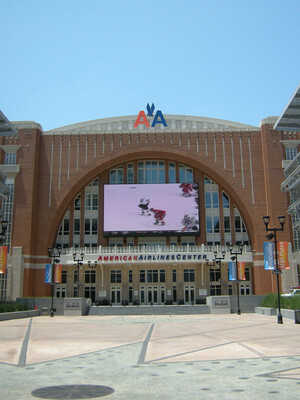 Please note: The term Smoothie King Center and/or Jeff Dunham as well as all associated graphics, logos, and/or other trademarks, tradenames or copyrights are the property of the Smoothie King Center and/or Jeff Dunham and are used herein for factual descriptive purposes only. We are in no way associated with or authorized by the Smoothie King Center and/or Jeff Dunham and neither that entity nor any of its affiliates have licensed or endorsed us to sell tickets, goods and or services in conjunction with their events.